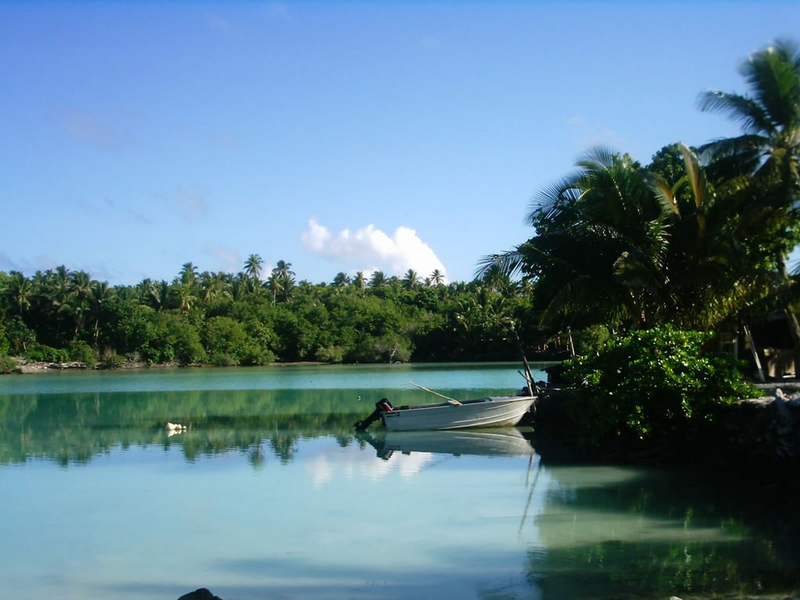 One of the many paradises on Earth and in particular in the Pacific are the attractions in Tokelau. On some old maps may encounter three atolls as the Union Islands. This should not confuse you because it is for the same birthing Tokelau country located in the central Pacific Ocean north of the islands of Samoa, and Wallis and Fortuna Island. A little confusing is that these three atolls - Atafu, Nukunono and Fakaofo were possession of Britain to 1925. Then takes over New Zealand to 1948. 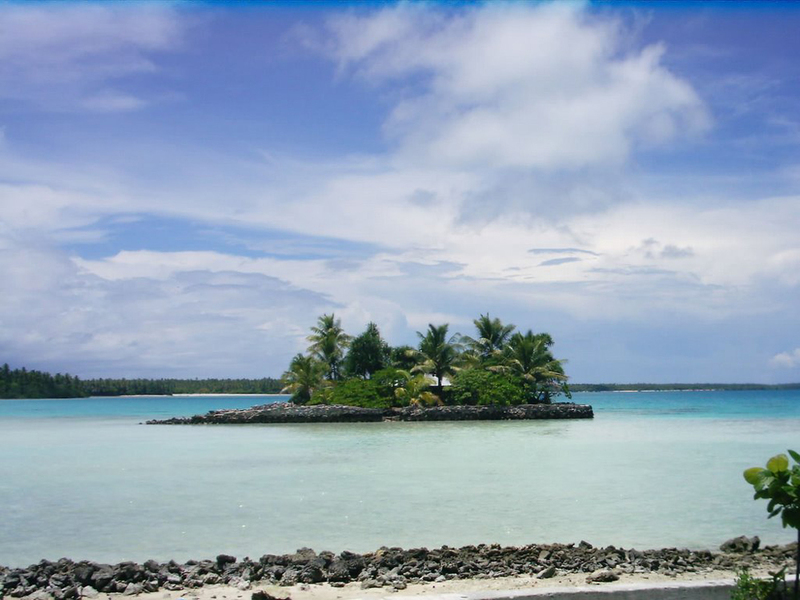 In 1976 Tokelau has been recognized by UN autonomous territory of New Zealand. Immediately the question arises, what is the meaning of all this after the country New Zealand is governed by the English crown represented by Queen Elizabeth II. Plus population of atolls is so poor that New Zealand each year sends monetary aid amounting to $ 4 million. The three atolls are quite a distance between them, so communication is very difficult. This distance is logical, because each of the atolls was discovered by a different sailor. They rise above the ocean about five meters and are quite visible in the sea. Proximity to the equator and ocean currents formed tropical climate with high rainfall. 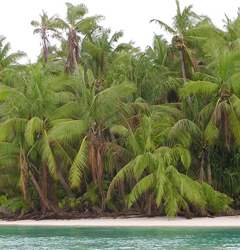 Population which numbers 1,400 people engaged in fishing and growing tropical crops. In recent years there has been increased interest for tourism, but it is more in the area of good intentions. 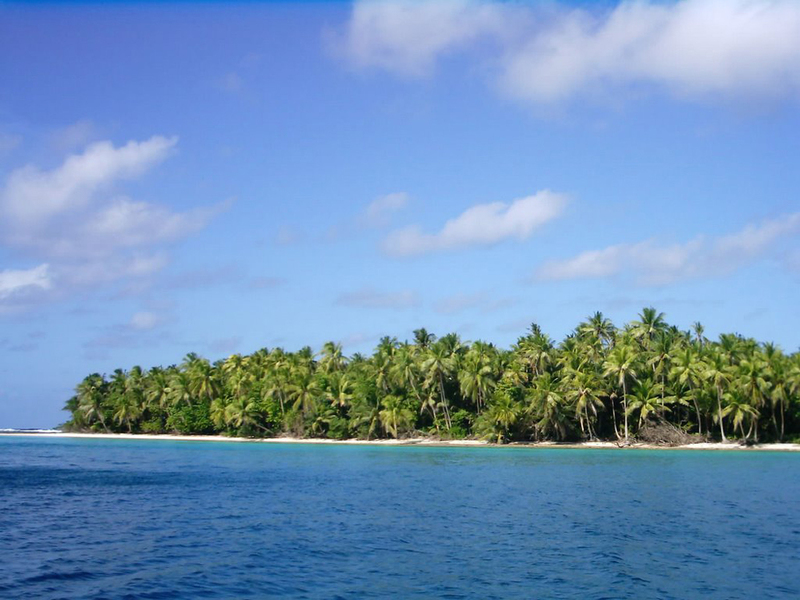 The total area of the three atolls is only 10 square kilometers. 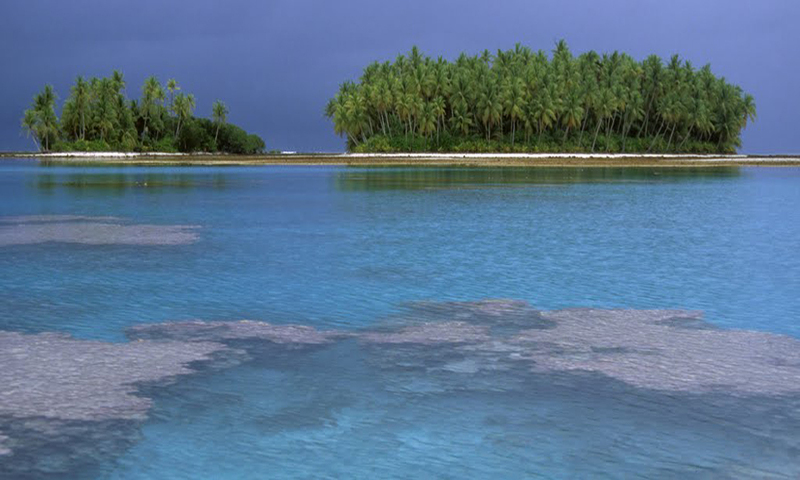 An interesting fact is the introduction of solar energy Tokelau, the first country to supply 100% renewable sources. 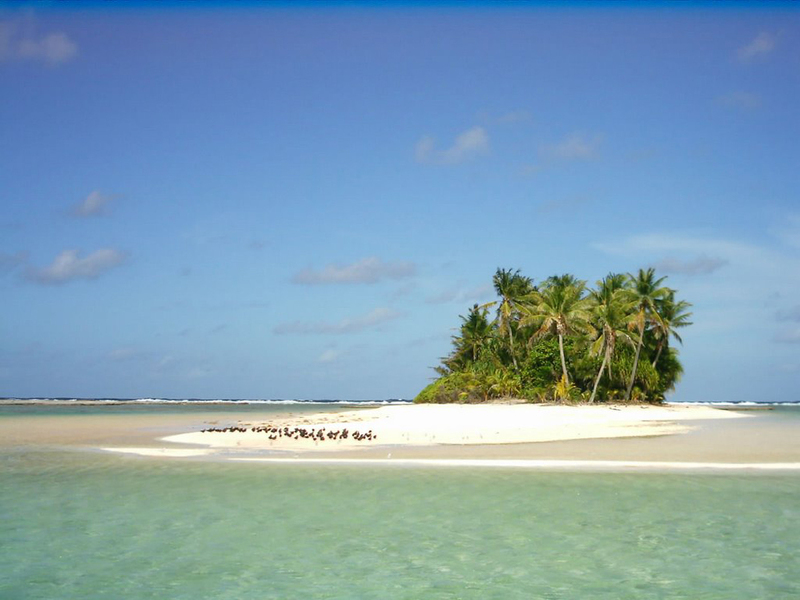 Culture of Tokelau is similar to the islands of Polynesia. Each atoll has a village looked like a small village. Density in this area is great. Here is the school and other auxiliary buildings. Besides the traditional island foods such as sweet potatoes, breadfruit and coconuts has a large imports of food and drugs. 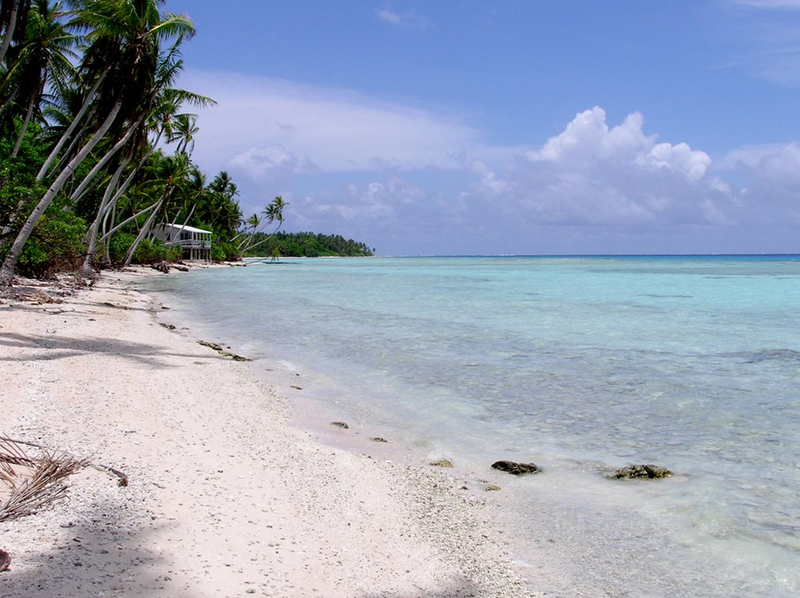 The main attractions in Tokelau are mainly related to the sea. 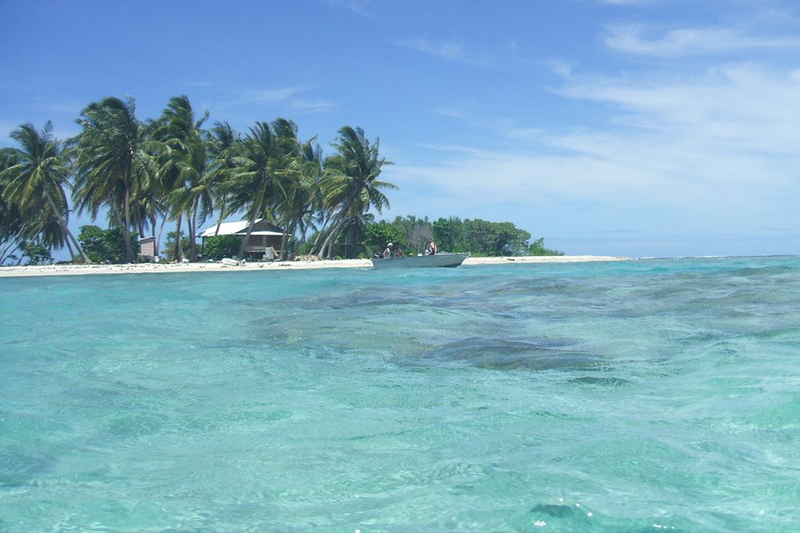 Therefore, here you can escape from the major tourist centers, dive in the beautiful warm lagoons and coral reefs. The region is rich with colorful fish and crustaceans. Evenings enjoy the dances and songs of these distant peoples. 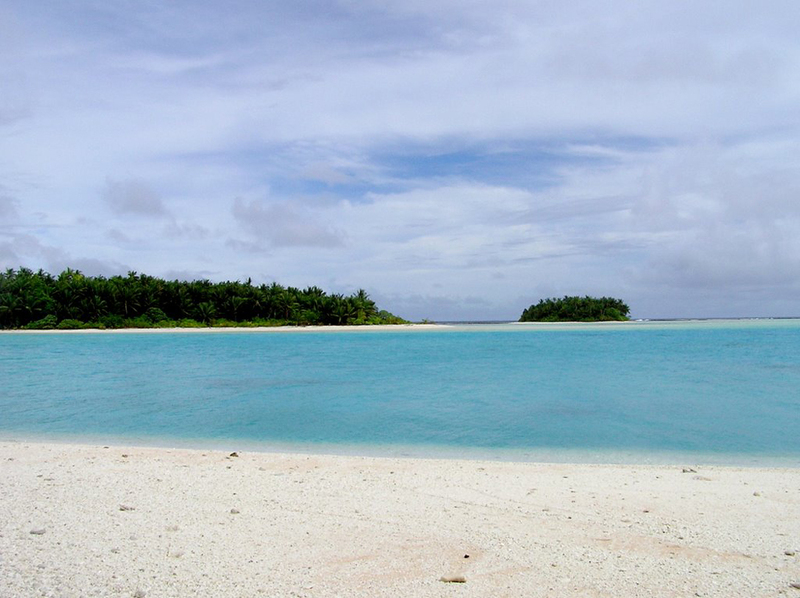 Each atoll can be toured on foot, for the waters are shallow and the distances between atolls are short and pass even with a two-person inflatable boat or canoe. 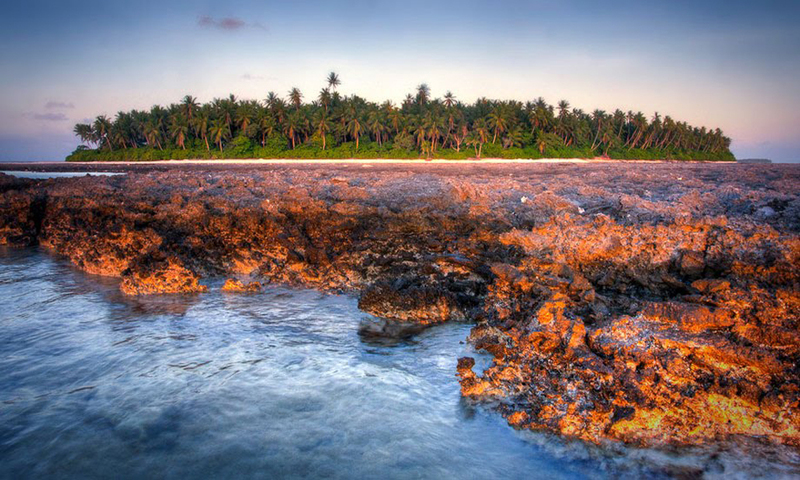 Treat yourself to a week that will is sufficient to explore all that can be seen in these beautiful atolls.